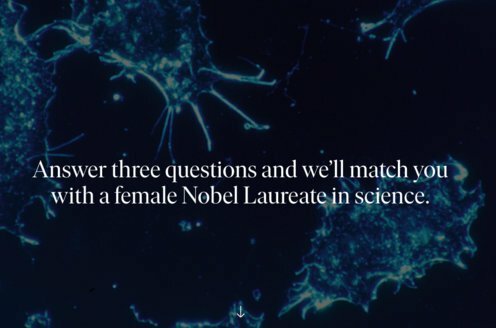 Prize motivation: "for their discoveries of cells that constitute a positioning system in the brain." May-Britt Moser was born in Fosnavåg, Norway. After studying psychology at the University of Oslo, where she met her future husband and co-recipient Edvard Moser, she received her doctorate in neurophysiology in 1995. After stays at the University of Edinburgh and University College London, the couple moved to the Norwegian University of Science and Technology in Trondheim. 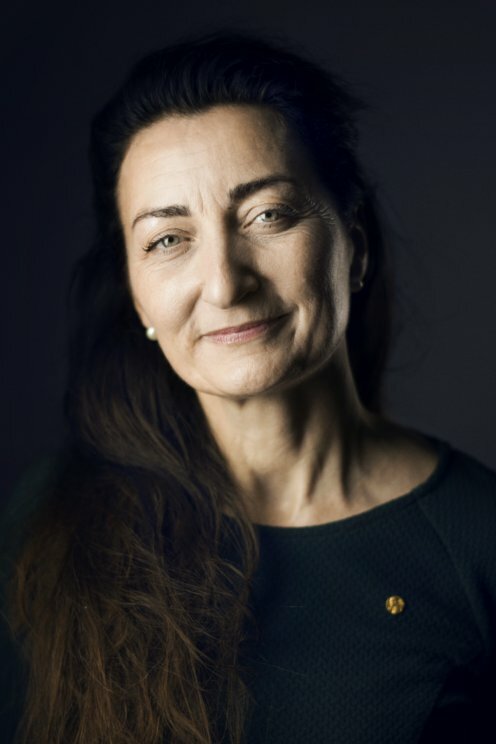 May-Britt Moser is a professor of neuroscience and the director of the university's Center for Neural Computation. May-Britt and Edvard Moser have two daughters. The awareness of one's location and how to find the way to other places is crucial for both humans and animals. In 2005 May-Britt Moser and Edvard I. Moser discovered a type of cell that is important for determining position close to the hippocampus, an area located in the center of the brain. They found that when a rat passed certain points arranged in a hexagonal grid in space, nerve cells that form a kind of coordinate system for navigation were activated. They then went on to demonstrate how these different cell types cooperate.